Sought after waterfront paradise awaits you at 96 Pelican Circle. This site is 3724 square feet and features a direct view of the Myakka River. There is landscaping on both sides of the 1500 square foot brick paved pad along with upgraded 200amp electric service at the pedestal. Also included are the hook-ups for city water and sewer along with wi-fi which is accessible throughout the resort. The plated square footage of this site allows room for the future construction of a 372 square foot casita or outdoor entertaining space. 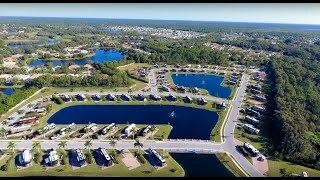 You are just steps away from the waterfront boardwalks and kayak launch. 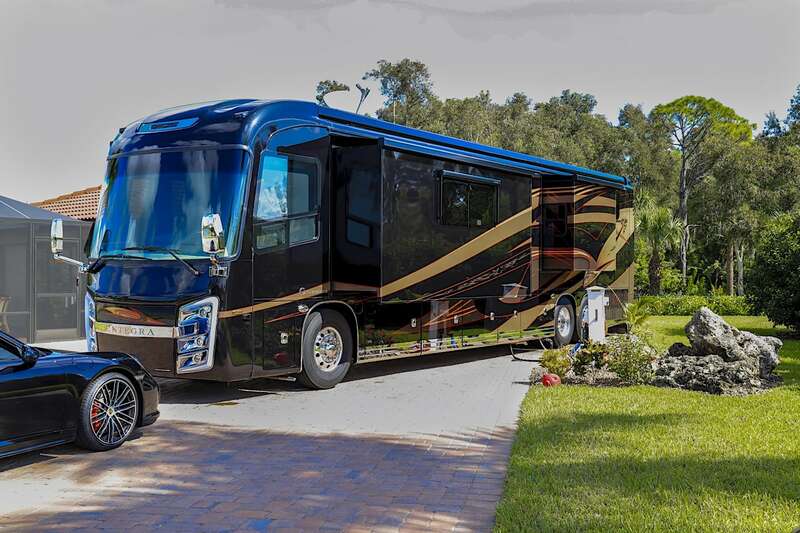 Myakka River Motorcoach Resort offers luxury resort style living with spectacular waterfront views. What are you waiting for?